Back and for a limited time - an all time favourite. The wonderful aroma of trat red currants and warm cedar. 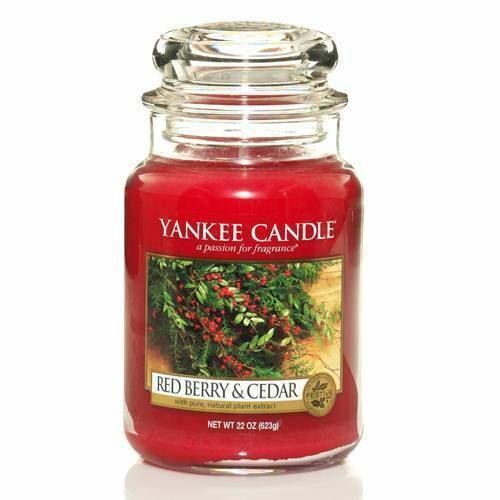 Welcome the season with the delicious holiday aroma of tart red currants and warm cedarwood.